Collects Captain America (1968) #139-159. It’s a new direction for the red-white-and-blue Avenger! 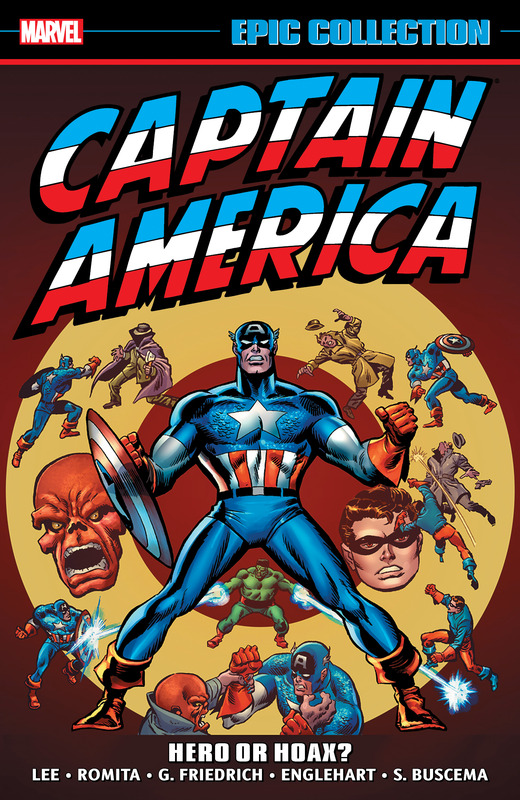 When the city’s police officers begin to disappear, Captain America takes a job as one of New York’s finest! 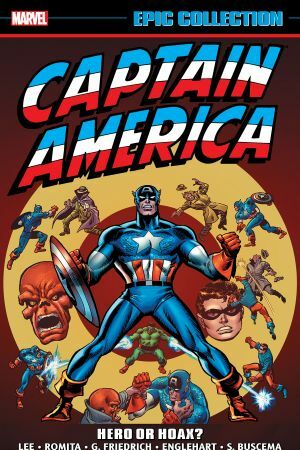 There are also larger-than-life villains — from the Grey Gargoyle to Hydra to the Red Skull — providing plenty of opportunity for Cap to swing that shield! And speaking of S.H.I.E.L.D., Nick Fury’s spy shop is here, too — and they’ll be fighting both for and against Cap! 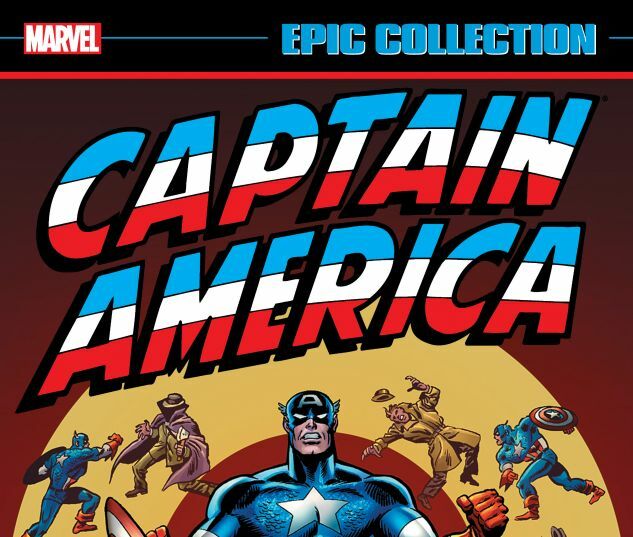 Meanwhile, the Falcon has a surprise encounter with two familiar — and anything but friendly — faces that will change Captain America’s life forever. It’s the shock of the year as Cap discovers that while he was frozen in the Arctic, there was a second Captain America and Bucky! Now they’re back — and they’re fighting mad!